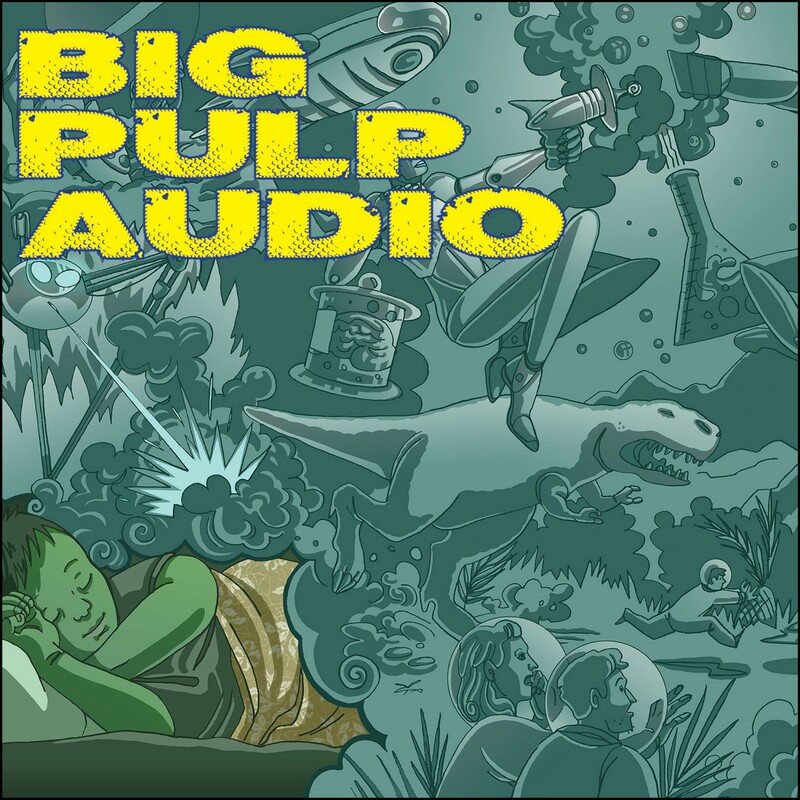 Big Pulp editor Bill Olver hosts special guests - including writers and artists from the pages of Big Pulp periodicals and other creators from the world indie comics, the small press, and geek culture - for news, interviews, and pop culture kvetching. SF&F and horror writer DeAnna Knippling joins the podcast to talk about creating villains and self-publishing at Wonderland Press. DeAnna also reads from her latest book Aliceâ€™s Adventures in Underland: The Queen of Stilled Hearts.